Welcome to an inspirational, fun and uplifting Ashtanga yoga weekend retreat in a waking Finnish spring April 6th-8th 2018! 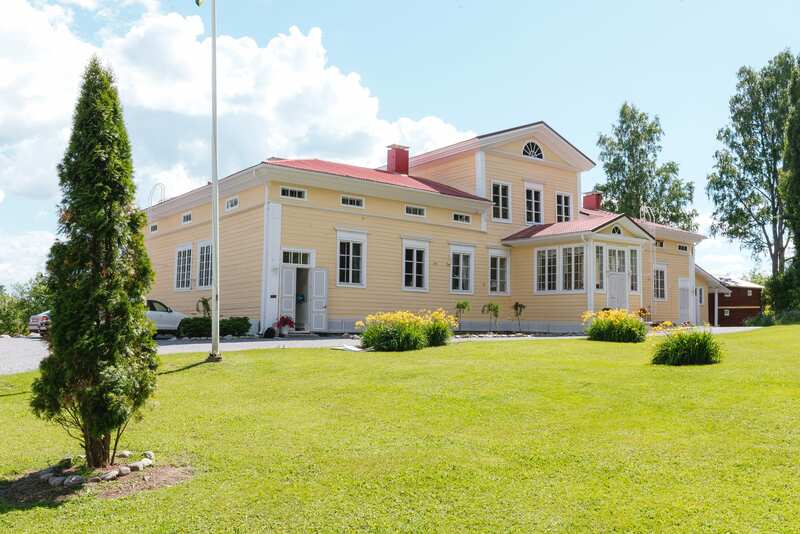 This is a very special opportunity to submerge into your practice in the magical spirit of Tuomiston Kartano, a beautiful old manor standing on a high hill overlooking an authentic Finnish lake scenery. In addition to enjoying the unique atmosphere, delicious food, good company and peaceful surroundings, this retreat focuses on the essence of the Ashtanga system: subtle workings of the breath, vinyasa and other foundational tools. The program is designed to help us reach a more peaceful state of mind and reducing stress.